air/sea 10 Colors Total If any interests or get more details and pictures, please kindly contact us. 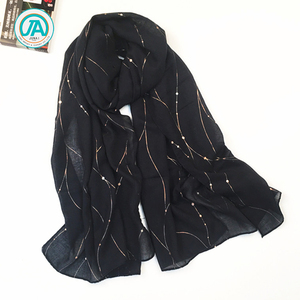 Q : What type of scarves can you do9 A : We can print on most common scarves and shawls, long, square and so on. 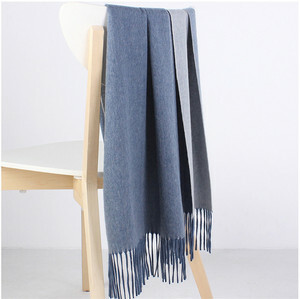 Q : Can you make my own design9 Is there any requirement for our artwork9 A :Yes we can make your own design scarf. 12 YRS Shaoxing Yibiao Textile Co., Ltd.
You are welcome to visit Si He Company It &rsquo; s not lack of beauty in this world,but the lack of eyes to find it. We ( Si He Company ) are not the one created it ,either the definer. We( Si He Company )are not only the one to manufacture, but the one to share! 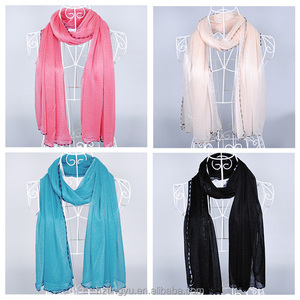 Alibaba.com offers 2,443 iron scarf products. 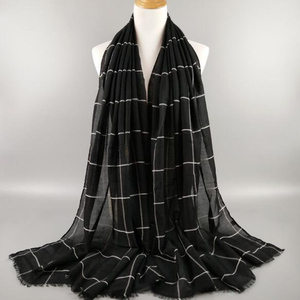 About 13% of these are other scarves & shawls, 1% are knitted scarves, and 1% are silk scarves. 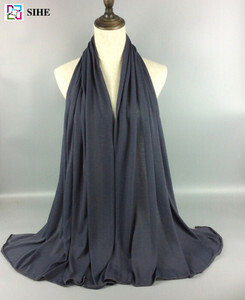 A wide variety of iron scarf options are available to you, such as printed, plain dyed, and embroidered. You can also choose from plain, jacquard, and dobby. As well as from 100% acrylic, polyester/cotton. And whether iron scarf is long, medium, or short. 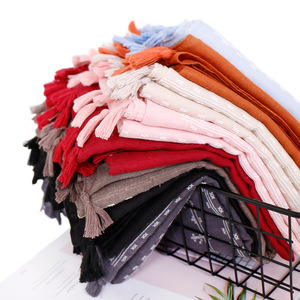 There are 2,443 iron scarf suppliers, mainly located in Asia. 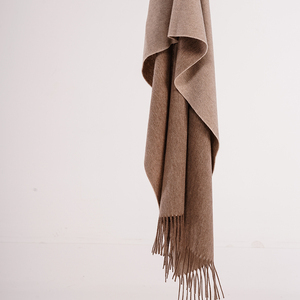 The top supplying country is China (Mainland), which supply 100% of iron scarf respectively. 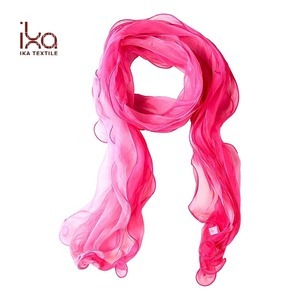 Iron scarf products are most popular in North America, Mid East, and Western Europe. You can ensure product safety by selecting from certified suppliers, including 248 with ISO9001, 160 with Other, and 36 with BSCI certification.